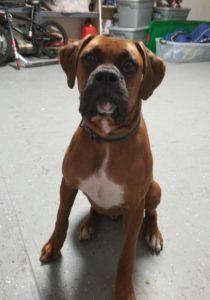 Buster is a stunning 9 month old (and already a big boy) and will need a family that understands the energy of a boxer puppy. We are told he gets along with other dogs and kids but his energy level and strength may be better suited for kids a little older. He has never been on a leash so learning leash manners is a must for him. He will need a trip to the vet for a check up and then to be ✂️. If you are interested in Buster please fill out the foster application or adoption application. UPDATE Ernie is doing awesome in his foster home and is living with 2 other dogs. Ernie would still love a family of his own. No cats! *UPDATE* We have worked with a trainer and Ernie has greatly improved. He even had two meetings with other dogs and was very well behaved. Look who’s back with Boxer Friends…Handsome Ernie. Ernie was adopted a couple of years ago as a young puppy and his family took him with them when they moved out of the area. Unfortunately, Ernie has recently taking to escaping their yard and his walkabouts have gotten him into trouble. It was decided that what was best for Ernie was for him to come back to Boxer Friends, Inc. (Rescue). Ernie is about 3 years old and weighs about 90 pounds...although he could stand to lose a few pounds. Ernie knows some commands, walks pretty well on a leash and has an awesome "helicopter tail" that goes around when he is happy. He has been known to jump on people and he can be “mouthy”...two habits we would like to get a better handle on. We are looking for an experienced foster for him and at this time one without another dog or cats and although he lived with 2 small children we would prefer a home with older children. Ernie is a wonderful dog that needs someone to show him some boundaries. BONNIE is a sweet girl who is estimated to be around 3 years old. She has not shown any reaction to other dogs...we are not sure of cats or kids at this time. Bonnie is up to date on vaccinations, microchipped, heartworm negative and on heartworm prevention. She will be spayed before we place her. If you are interested in Bonnie please fill out the foster or adoption application. Please note we do not adopt outside of our service area which is Southeast Florida. Boxer Friends Inc. is a 501(c)3 charity. 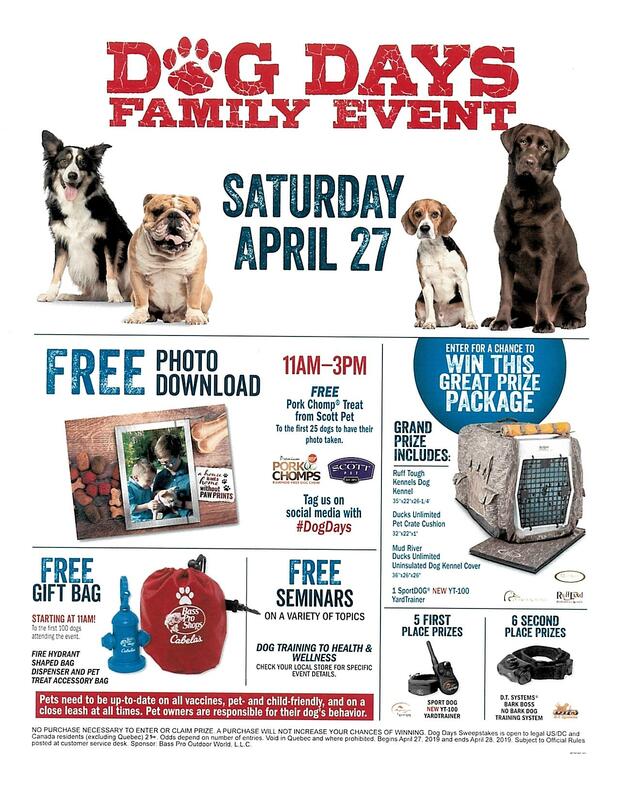 We rely solely on donations and our special event fundraising to support our efforts to rescue more boxers. Please consider making your tax deductible donation today! Click here now and help us make our next rescue! 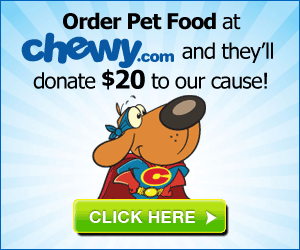 Order pet food from chewy.com using the link below and they will donate $20 to Boxer Friends for every new order (first time customer). Fill out our adoption application today! Click the ADOPT NOW button to begin the adoption process. One of our volunteers will contact you!